Don't pay more for premium footwear! 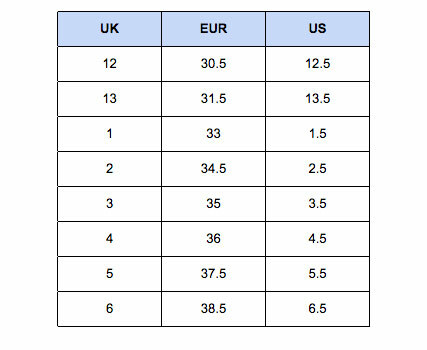 Available in boys' sizing - check size chart for correct fit! Julius Marlow is the market leader in work and occasion shoes and are fast becoming a leader in fashion footwear for work and play. With on-trend designs featuring quality materials to suit all men’s styles, they’re right here for you at a price that’s sure to suit all budgets.